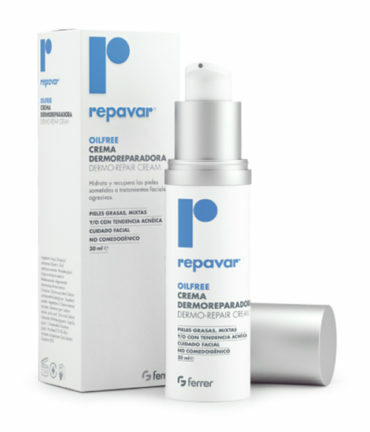 Real results for combination, oily or acne-prone skin. Do you have oily or combination skin? Are you prone to acne? Would you like to have healthy, moisturized skin? 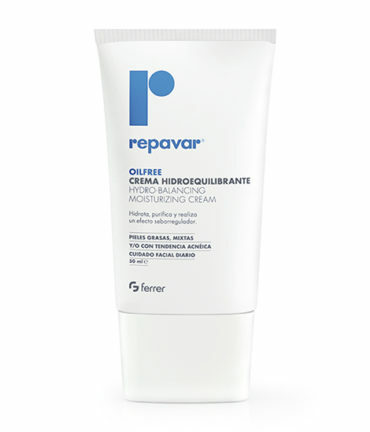 The OIL FREE range from Repavar®, does not contain any type of oil and it has been designed for the hygiene, moisturization and daily care of skin like yours and your family’s. 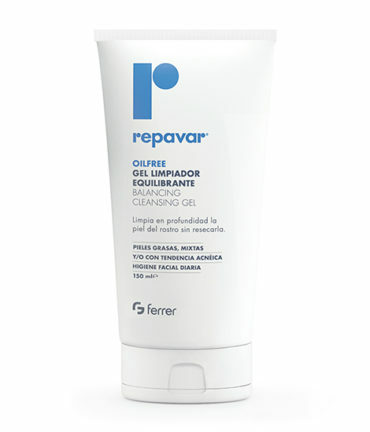 With the Repavar® OIL FREE products you’ll soon see the results.